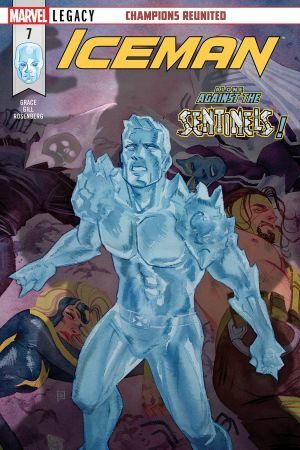 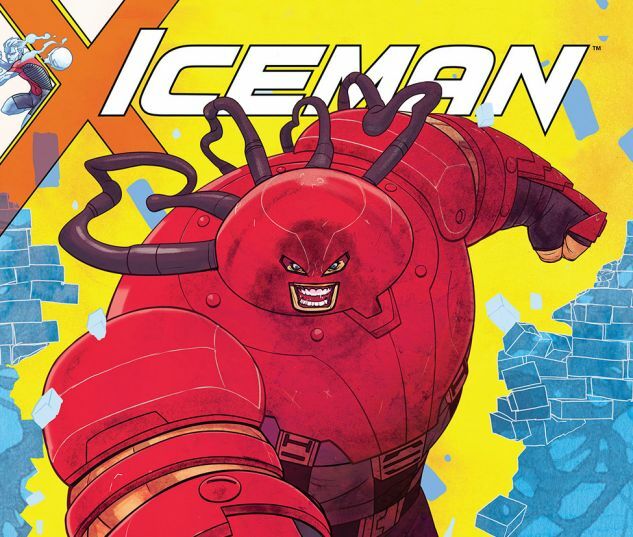 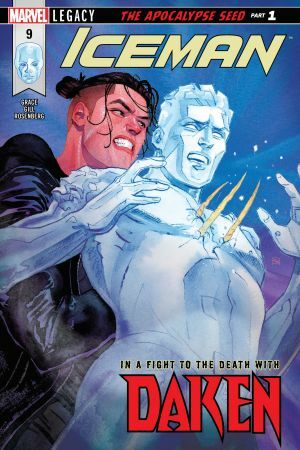 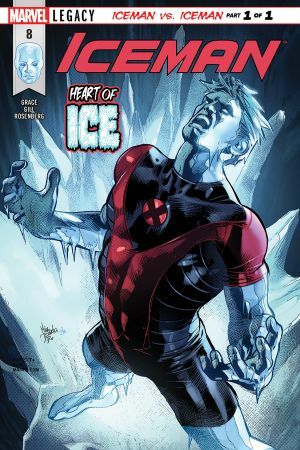 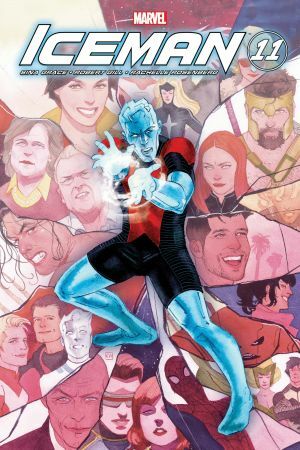 Doing everything he can to avoid having a heart-to-heart with his parents, ICEMAN dives into super hero work. 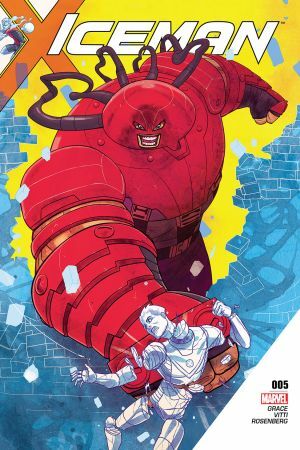 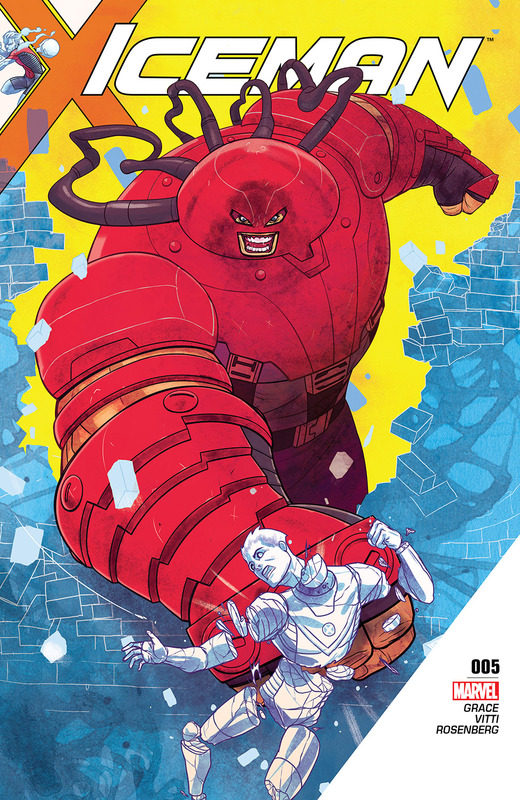 But he knows the approach of the truth is unstoppable - Luckily for Bobby Drake, here's another unstoppable force barreling toward him: THE JUGGERNAUT has returned! 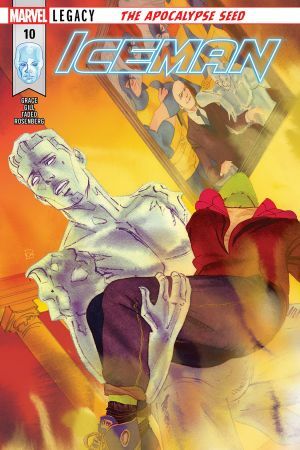 But this is one alibi that might just be a death sentence!